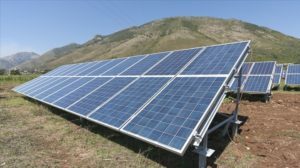 The Government of Mali has recently received close to $52 million for the construction of a 50 MW solar power plant under public-private partnership (PPP). The government of the West African country has given the temporary concession to PowerPro to develop the first phase of the project. The plant will be located in the Sikasso Region, in the southernmost part of the country. PowerPro was selected to install this photovoltaic solar power plant in a BOOT (Build, Own, Operate, Transfer). 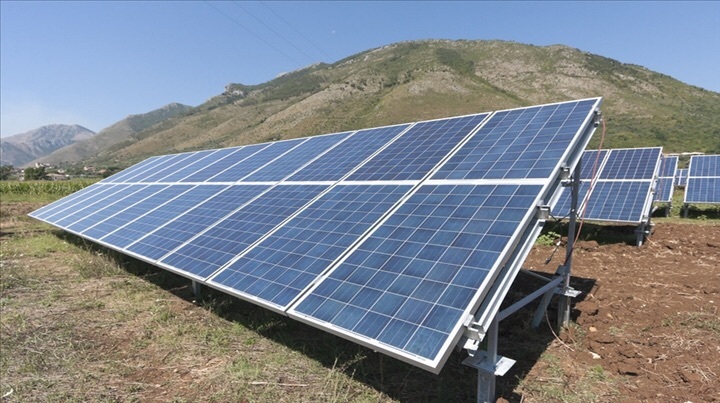 The solar park is expected to produce 50 MW. The government has committed to purchase the power produced by this plant, which is the reason for the signing of a Power Purchase Agreement (PPA) with PowerPro. After the construction, the state-run power utility company, Energie du Mali (EDM), will purchase energy from PowerPro for 28 years, according to the PPA agreement. The project is expected to enhance the value of natural resources, substantially increase the production capacity of the interconnected network, reduce the average cost of energy production for the distributor and improve the quality of the public electricity service, according to the government. The World Bank funding is part of the Economic Community of West African States (ECOWAS) Regional Electricity Access Project. Posted by Emmanuel Agbenonwossi on April 3, 2019. Filed under News, Zoom. You can follow any responses to this entry through the RSS 2.0. Both comments and pings are currently closed.